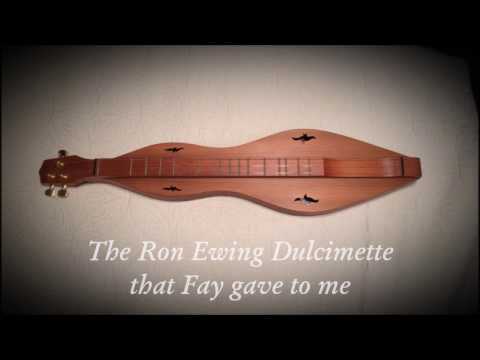 "I am so sorry Patty.... Prayers for her family and friends........ May each one hold tight to the precious memories 🙏💕"
"How many Dulcimers does a dulcimer player need??? Just one more 🤣"
"Well I have not heard of them, but looked them up and am thinking I may have to try them! I like to do some fingerpicking, but struggle with regular..."
"Love the picture Robin! 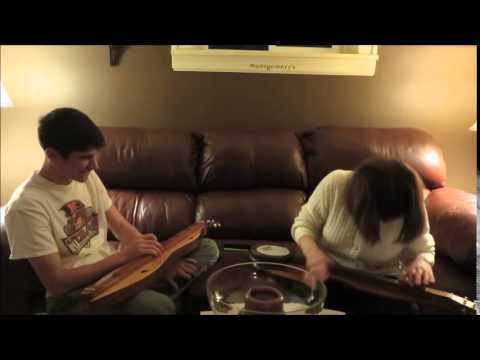 Sunshine, dulcimer, smiles, awesome!" "That was beautiful Mandy!!! 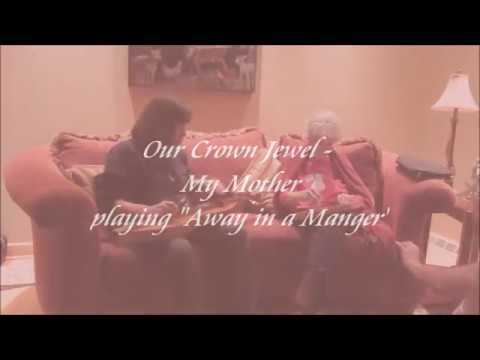 Such a wonderful hymn, and I love your style!" "Jeannie, I am so sorry for the trauma and heartache you have been thru! I hope the road ahead gets easier. 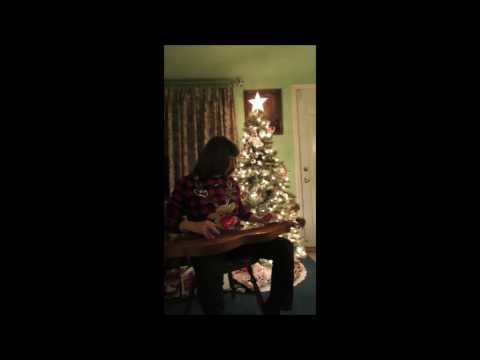 I am so happy that you have 3 dulcimers again,..."
"Beautiful Mandy! ❤️ This is one of my all-time favorites!!!!" "Beautiful instrument! Beautiful song! Lovely playing!" "I love your music! You have such a neat style......thank you for sharimg🎶"
"Love it! 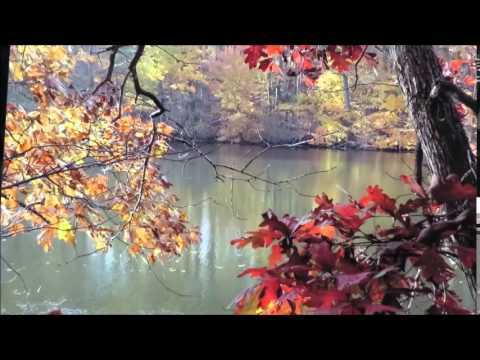 Lovely tune, I love guitar and dulcimer together, and nice photos too! " "Beautiful! 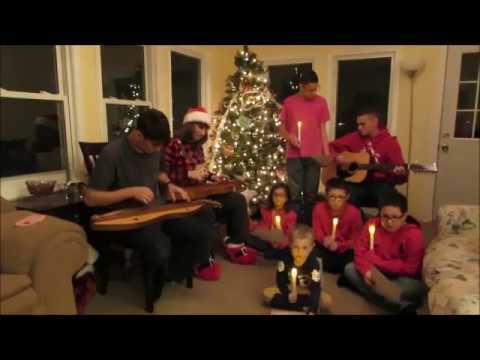 The bouzouki and mountain dulcimer go well together!" "Love it!!! Played beautifully and I love the light on your dulcimer with the dark background!!!" 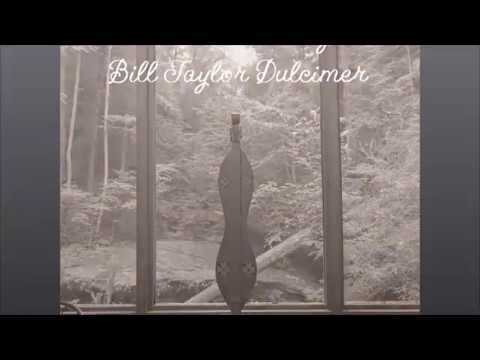 What to call your dulcimer collection? I just want to thank Strumelia for the great "public domain" link in the group "Public Domain"! For some silly reason I was thinking "Away in a Manger" was not public domain....but it is! Thank you Lisa! The Old Country Church/ Vaughan is copyrighted by Warner/Chappell Music as best I can tell. I joined a few years ago but quit playing for awhile. Last summer I purchased a beautiful new Ron Gibson dulcimer that I love.....so I'm now getting back into it! I'm enjoying the FOTMD site! I play by ear and hoping to learn some chords. So - how many dulcimers does a dulcimer player need????? Thanks so much Cindy. I live near a busy road now ... wish i was still down at the farm..i still miss it after 6 years. I have really loved getting to know you from your pics and vids and dulcimers, and I am still enjoying your stories! ~it was a joy to peruse~ I enjoyed a new hymn to me today that maybe you know or might be interested in, too, "I Want a Principle Within". 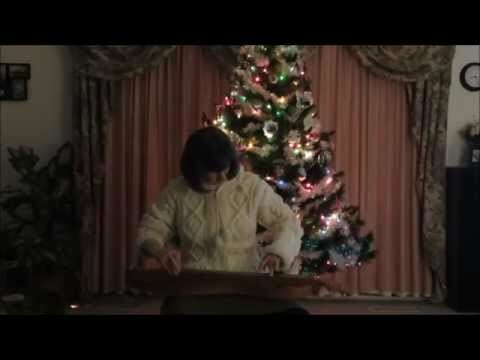 I love the YouTube vid of Mike Whang on his guitar, and that's who I wanna be on my dulcimer! Yes, my Girly is about 2.5" away from my height, she is smart, pretty and super fun! I enjoy her and her filly very much! Hope you are well and enjoy your Spring....Yippy! Hi Cindy ..just stoppin' by to say hi! Thank you so much Cindy. I will check out Hymnary.org. I know there has been so much discussion about licensing and public domain songs on here but occasionally I get confused again. 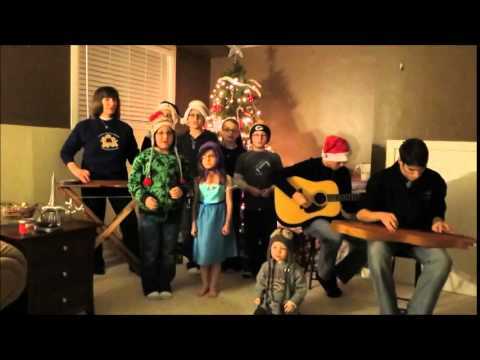 My brother has alot of bluegrass music player friends in Nashville and he was telling me that you can put up any song and then mark it Private on your YouTube page and then just invite whoever you want to view it. But I wasn't sure if that sounded right either. I don't have a video from my clowning days but I finally found two snapshots from then and posted them for you. Hi Cindy- please see your INBOX for my message- thanks! Cindy, good evening. Sorry I missed this until today. First I want to say again that I am so sorry for your loss and think it was wonderful for you to honor your aunt with your dulcimer music. 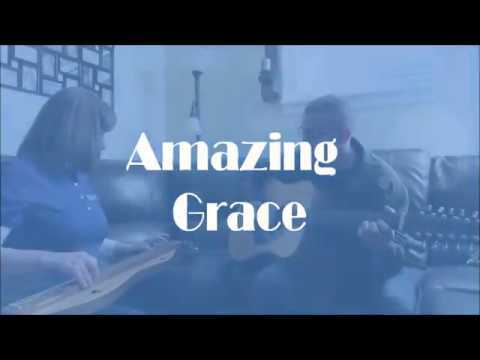 Next I want to say that I am truly sorry how your video How Great Thou Art was handled. I have quietly and decently contacted people before so they could do what they wanted about it quietly. Frankly especially with a death in the family, I was mortified. 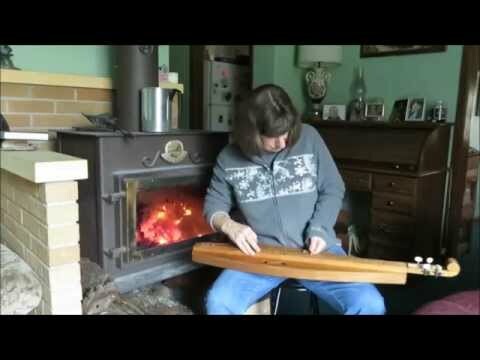 Now the bagpipe - I'm referring only to a bagpipe tuned dulcimer, acquired from our very own James Phillips, tuned Ddd. 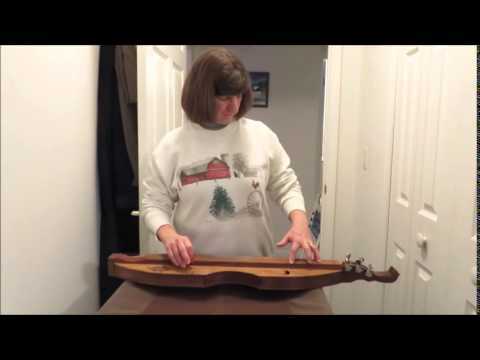 I really love playing that dulcimer set up with the proper strings to do that, and have played so many songs on it. You'll be interested to know that the bagpipe's sweet and simple sound is Greta's favorite. If she's in the back room and I start playing it, she will come in here and get on her couch to listen better. And now for some really wonderful news - I have been very interested in a kantele, and found a lovely person, Lynn Austin also here in Vermont, who was willing to build that kit from Musicmakers for me. She is also interested in building one for herself. Well, she finished it, and will be bringing it to my house next week, on a sunny and good driving day! I'm over the moon, and the picture she sent me looked stunning. She is a perfectionist and I think will be worth watching as a luthier. Also a very hard worker. And now my dear friend, I know you must be tired and sad and want you to know you are in my prayers. You mean a lot, your wonderful music, your sweet soul and your quiet way. Always love seeing your name pop up that you are on, and I send you a little prayer...see if you feel it next time I am on, my best to you always. The last time I was a clown was back in 1997. Cellphones weren't as common as they are nowadays so I don't have any video clips of that time. I will serious try to locate a descend picture of me from them and post it. I will have to go through some storage boxes because back then nothing was digital or electronic in my world then. Cindy I'm so sorry for your loss. It's very difficult to play for funerals of people you really love and I admire you for that. Me and my lil' girl friend, Alysha. We are pretty close and spend lots of time together involved with all the happenings for eachother. She has hung my moon and stars and has a good grip on my heart strings. 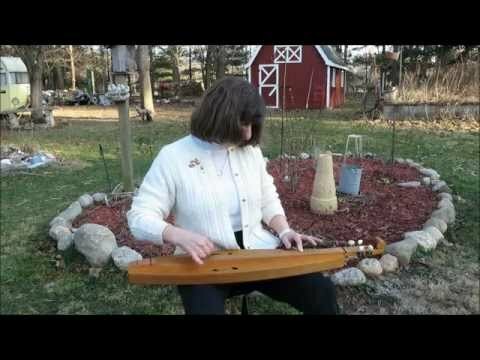 Merlin is what brought me to the Dulcimer. Unfortunately I haven't had a chance to play it yet.